Poker is a family of card games that combines gambling, strategy, and skills.All poker variants relate to betting as an intrinsic part of the game and determine the winner of each hand on the basis of a combination of player cards, at least some of which remain hidden until the end of the hand.Poker games differ in the number of cards that are dealt, in the number of shared cards or in the community, in the number of cards that are hidden and in the gambling procedures. In most modern poker games, the first betting round that begins with one or more players takes on some form of forced betting.In standard poker, each player bets on the basis of the ratings they deem worthy compared to other players.This action then goes clockwise, as each player in turn, has to match or call the previous maximum bet or fold, lose the amount of the bet until that moment and all further current obligations.Players who match the bet can also raise or increase the bet.The betting interval ends when all players have called the last bet or folded.If all players except one fold in each round, the remaining players collect the pot without being asked to open their hands.If, after the final betting round, more than one player remains in the race, a match will follow in which the hand is revealed and the player takes the pot with the winning hand. The online gambling size was expected to reach USD 51.96 bn dollars in 2018, and online poker is a huge chunk of online gaming. The market is expected to reach USD 59.79 bn dollars in the year 2020. Half a decade back, the online poker industry encountered some slowdowns due to regulatory controls, but after efforts made by online poker rooms to improve transparency and FairPlay, more and more gamers are encouraged to playing online. There have also been certain legislative reforms that have made online poker more organised and attractive for players. Delays and rigidity in funding of poker accounts and withdrawal of funds discourage players from playing online. Often there are various bank regulations, requirements of payment processors, and rules set by poker rooms that reduce players’ control over their own funds. In extreme cases, funds were frozen or account banned, and in some cases, the transaction charges were very high. In Cryptonia Poker rooms, gamers can play with Cryptonias, which are etherum-based tokens. 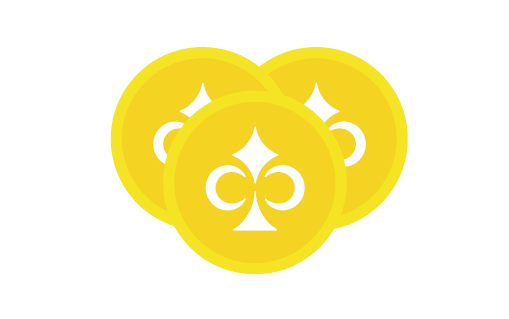 Cryptonia is a cryptocurrency initiated for our poker rooms. It can be purchased and sold from anywhere in the world. However, Cryptonia can be used to play poker only from regions where online poker is legal, licensed, and not governed by the local laws. 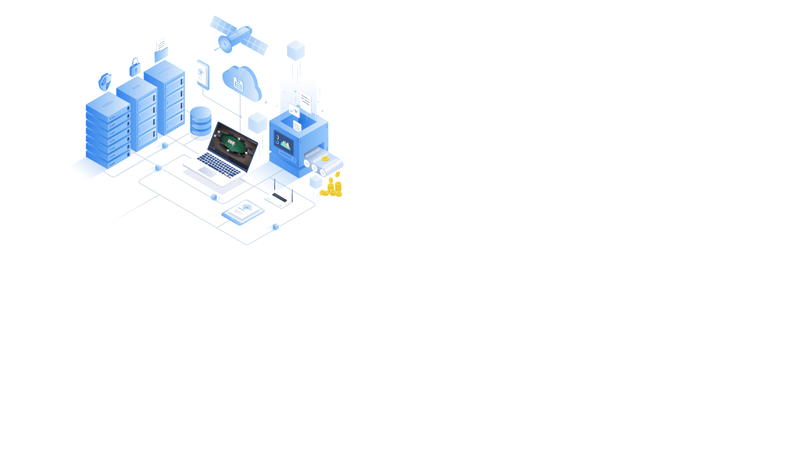 With easy fund transfer system, people from various regions can play online poker, and the etherum-based currency helps minimise the transaction time, adding to the liquidity of the players, and hence making the ecosystem more efficient. You can purchase Cryptonia, and play online from anywhere in the world. Our software ensures that random shuffling generates random numbers. Players’ anonymity and safety is maintained by the programme. Cryptonia purchasers can receive 15% of the total tokens through promotions and events. 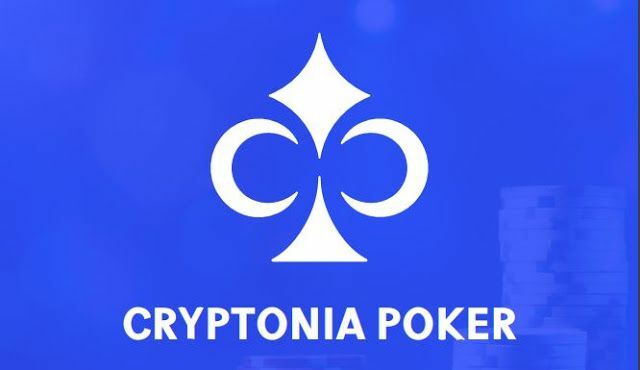 Cryptonia Poker is ready to launch. 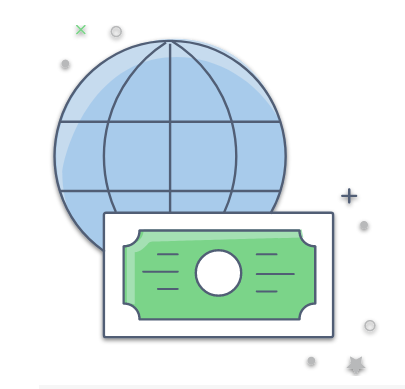 Cryptonia is the official currency on the platform. 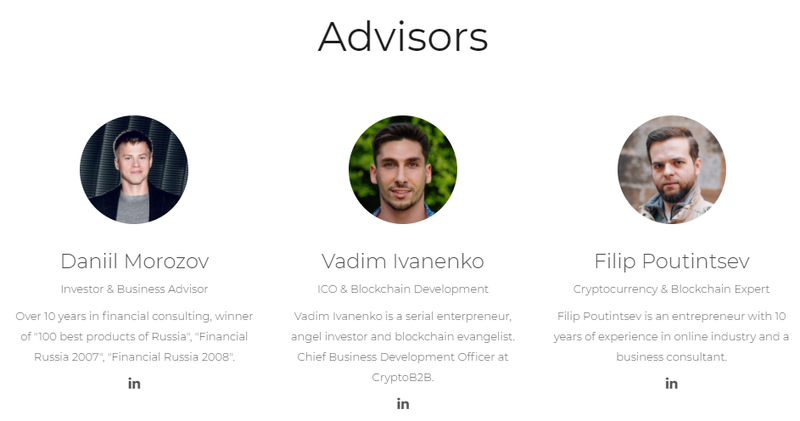 We started with ICO (Initial Cryptonia Offering), where players can buy 75% of our cards. The remaining 20% for promotions and promotions add value to our customers, and 5% will be given to promoters, managers, and mentors to proceed. add values to the platform. In the Cryptonia Poker room, gamers can play with Cryptonias, this card is based on eterum. Cryptonia is a cryptocurrency that starts for our poker room. These can be bought and sold from anywhere in the world. However, Cryptonia can only be used to play poker from an area where online poker is legal, licensed, and not governed by local law. 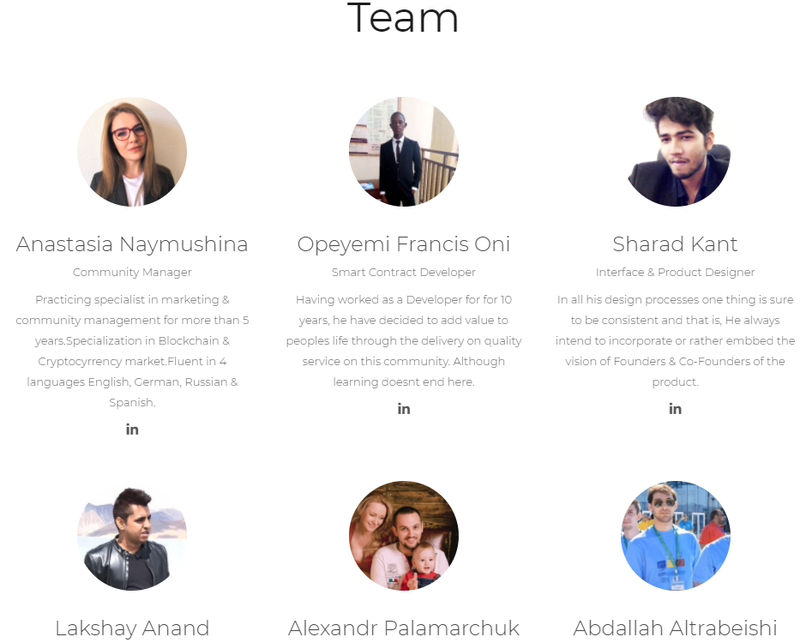 With an easy money transfer system, people from different regions can play online poker, and currency based on etherum helps minimize transaction time, adds player liquidity and thereby makes the ecosystem more efficient. The scale of online gambling is expected to reach $ 51.96 billion by 2018, and online poker is the largest share of online games. The market is expected to reach $ 59.79 billion by 2020.